Andreas Münzer was born on October 25, 1964 in Austria in a simple peasant family. His parents had a dairy farm, which brought a good income. Andreas grew hard-working, “problem-free” (according to his father) as a child. He often helped his parents in the field, and in his spare time he played the trumpet at a local music club. But there was another passion, which Andreas tried to spend maximum time – sport. In the summer – football, in the winter – skis. When the mountain slopes were boring, Andreas himself built a springboard for himself. 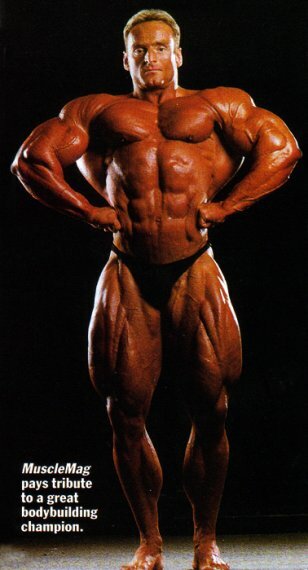 With bodybuilding, the young man ran into the will of chance. He began to study as a locksmith and was forced to wait two hours after work for a bus. Just to hang around and drink beer Andreas was bored and he signed up for a fitness center. Soon the training partners noticed that the muscle mass of the young man grows faster than everyone’s else, and persuaded him to take part in the competitions. 2nd place among juniors was a surprise even for Münzer himself. After that, the hobby became a passion. In 1986, Andreas and his friend opened their own fitness club, partly in order to ensure their ability to fully immerse themselves in training. The performances on the podium did not particularly appeal to the bodybuilder, but the success was an irresistible temptation. In 1987, he took 3rd place at the World Championships, and a year later, again winning bronze, then he falls into the field of view of Albert Busek. When Busek posted a photo of Andreas on the cover of the magazine FLEX, the young athlete said that it was more important for him than gold at the World Championship. Soon Busek offers Münzer the place of manager and coach at the Munich Sports Center. Andreas took Munich as a kind of springboard for a future career. It seemed to him that he was getting closer to his ideal – Arnold Schwarzenegger. 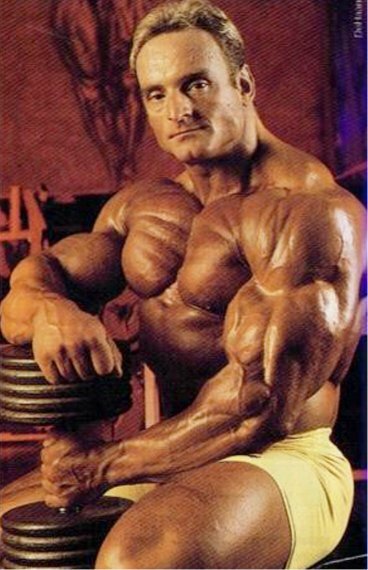 In 1989, becoming the winner of “World Games”, Andreas received the status of professional IFBB. On the way to his goal, Münzer starts combining prolonged debilitating workouts (6-8 hours a day) with hard diets. 10 days before the competition, he limited the consumption of water to 0.5 liters per day, removing liquid from the body. The percentage of fat in his body during competition was 4%. 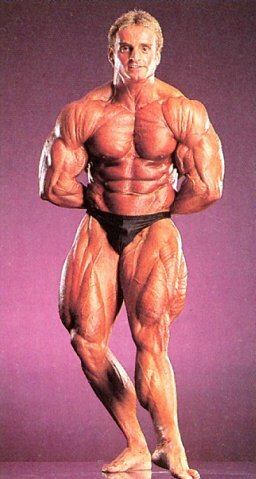 Many bodybuilding experts said that no other athlete has ever been as bold as Münzer. Andreas gets the nickname “man without skin” – because of the minimum amount of fat, it really seems that the viewer looks at the bare muscles. And yet, the judges lowered his marks for too “wooden” performances on stage. 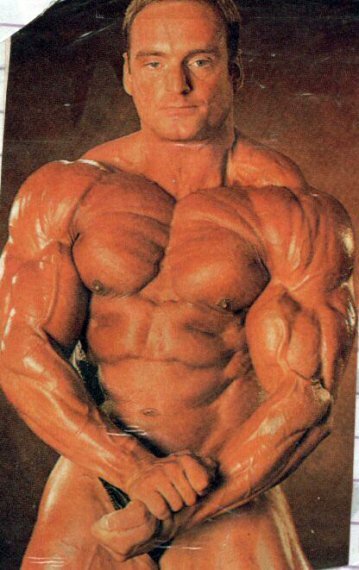 And yet the secret of Andreas’ success was not only training and diet. Not happy with “natural” results, the athlete begins to use medicines. And the further, the less reactive the accustomed organism and the higher doses are required for the bodybuilder. As a result, Münzer had to give 40 performances a year to at least recoup the cost of all drugs.